Providing you the best range of naltima 50 mg, edastar 1.5 mg/ml, pirfenex 200 mg, febucip and victoza pen with effective & timely delivery. 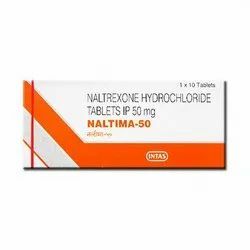 Naltima 50 mg is a Brand of Naltrexone, Internationally available as Revia 50 mg , used for alcohol de addiction.We are listed among the eminent exporters, importers, and traders of the highly effective array of Medicines. This offered product range is admired for their high effectiveness and results. 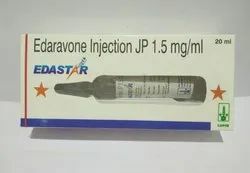 Edastar is a brand of Edaravone from Lupin Pharmaceuticals. Edaravone is internatinally available as Radicava from Mitsubishi Tanabe Pharma. Edaravone is used in the treatment of Amyotrophic Lateral Sclerosis (ALS). 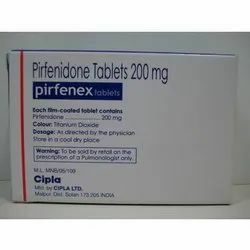 Pirfenex is a brand of pirfenidone 200 mg from Cipla. Interatinally Pirfenidone is available as Esbriet from genentech. pirfenex is used in the treatment of idiopathic pulmonary fibriosis. 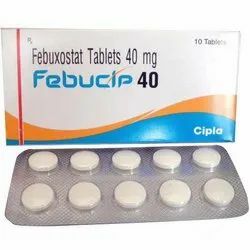 Internatinally febuxostat is available as Uloric 40 mg & 80 mg from takeda. Febucip is used in the treatment of chronic management og hyperuricemia in adult patients.